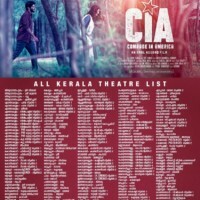 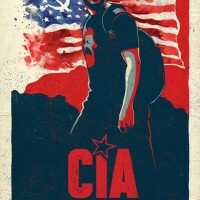 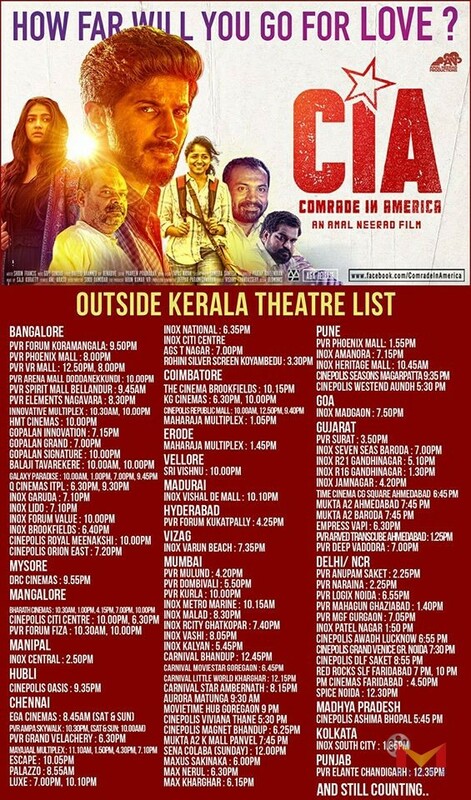 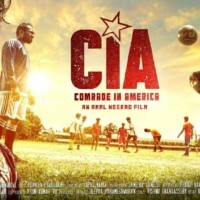 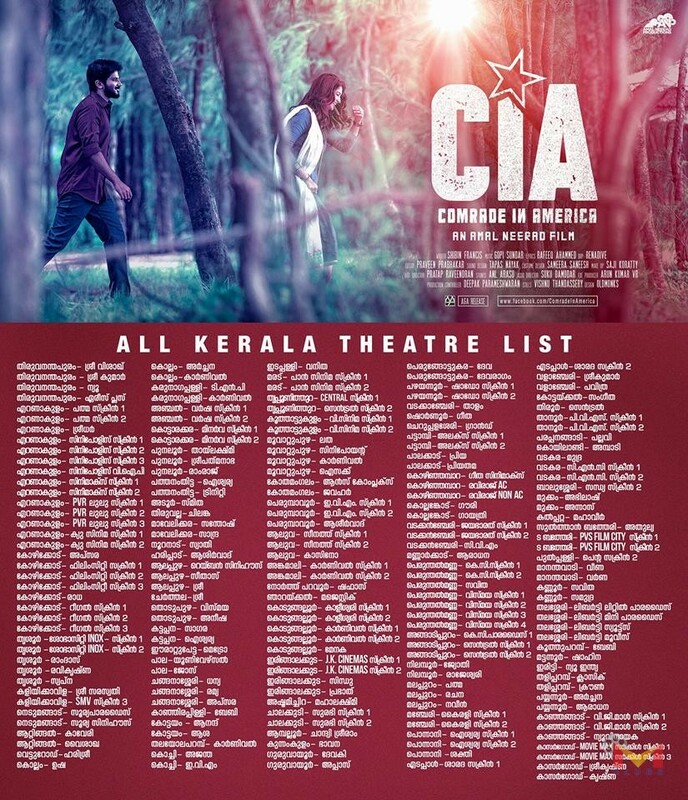 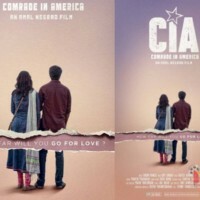 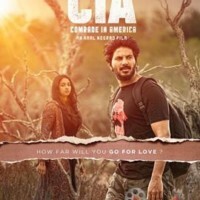 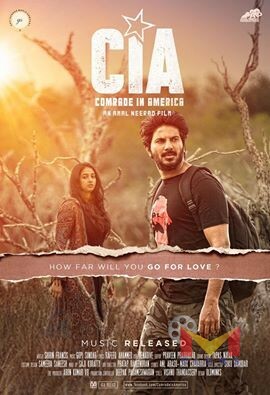 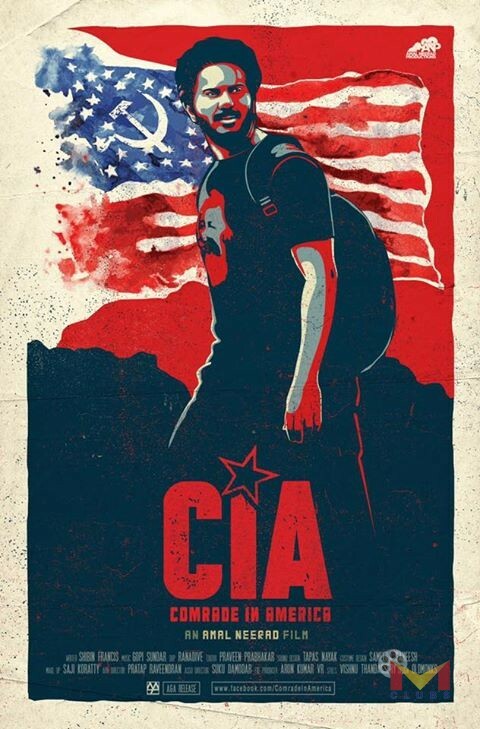 Comrade In America is a Malayalam movie directed by Amal neerad. 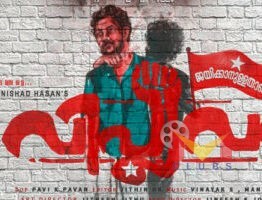 Starring Dulquer Salman,Soubin Shahir,Jinu Joseph,John Vijay. 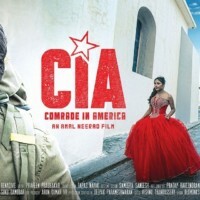 Debutant actress Karthika Muralidharan plays a central heroine character in the movie. 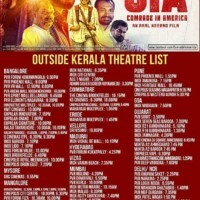 According to reports, dulquer plays the character named Aji Mathew from Kottayam. 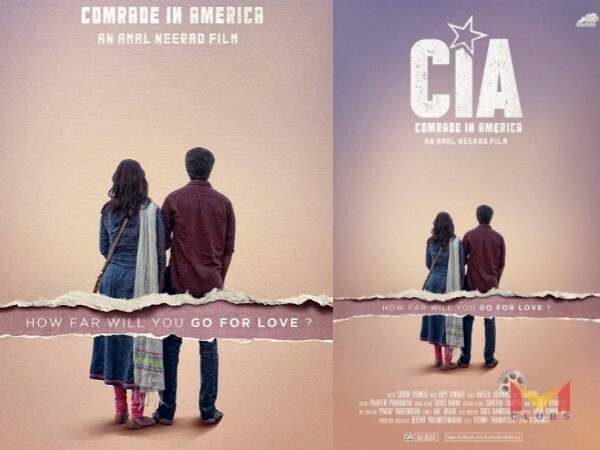 he goes to US for searching his girl friend and runs into trouble in the foreign country.What happens next has been narrated in an interesting way in Comrade in America.